I wonder why CNN hasn't picked up this story? According to NewZimbabwe.com, Joseph Tshuma who was the MP for Mpopoma Pelandaba said this while speaking at a political parties discussion forum in Bulawayo over the weekend. 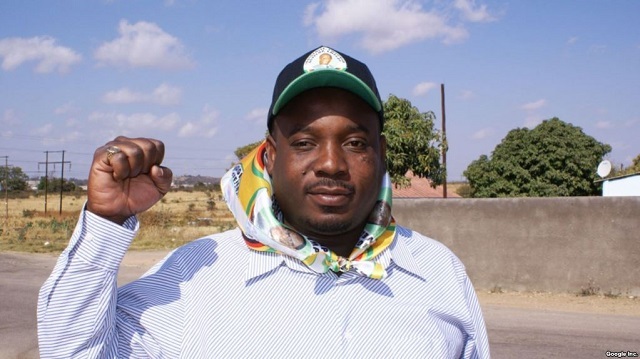 "The Zanu PF lawmaker said no other country was capable of developing without the involvement of whites," NewZimbabwe.com reported. 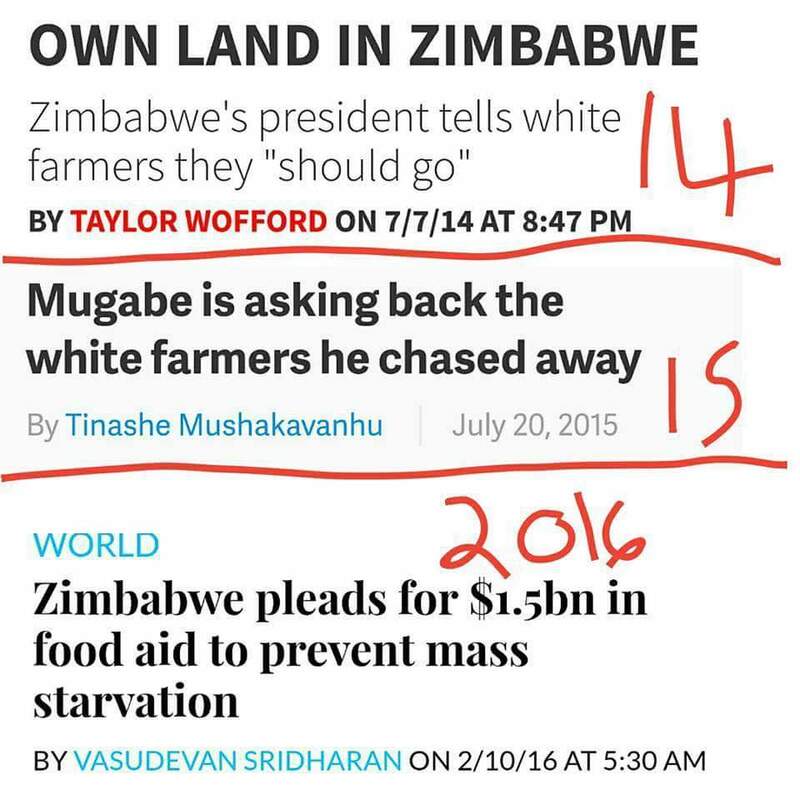 In December 2017, white farmers kicked off their land by Mugabe were greeting with tears of joy after returning to their farms once the former president was ousted by a military coup. Rumor has it the Chinese were behind the coup.